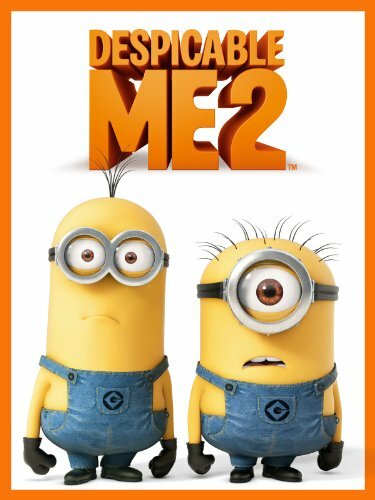 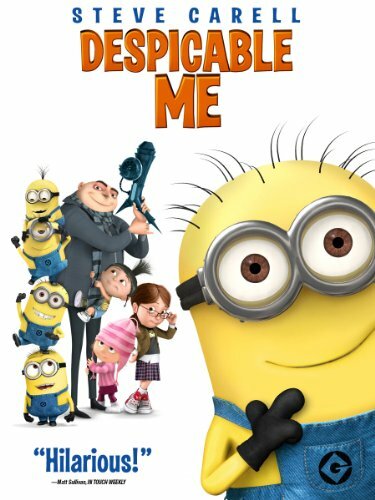 We love the Minions featured in the Despicable Me Movies, in our home. 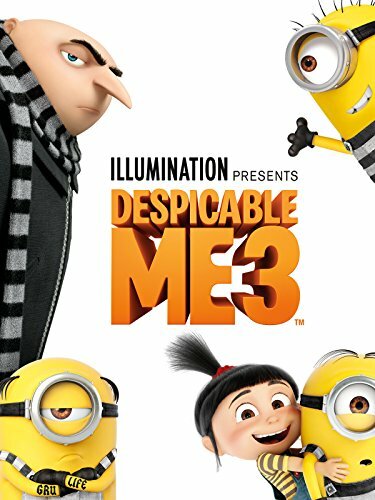 If you haven’t seen them, I hope you’ll take the time to watch them with your family – or gift them to a loved one! 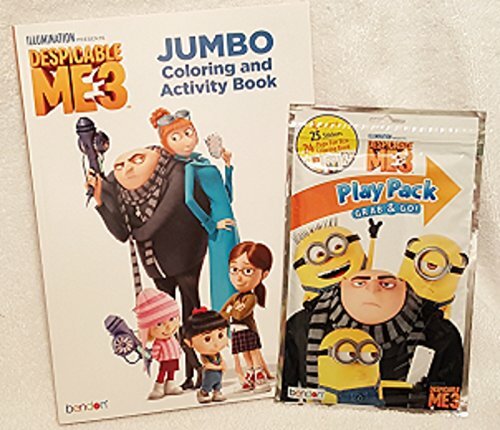 If your kids are anything like mine, once they see a movie they really like, they want themed merchandise as gifts. 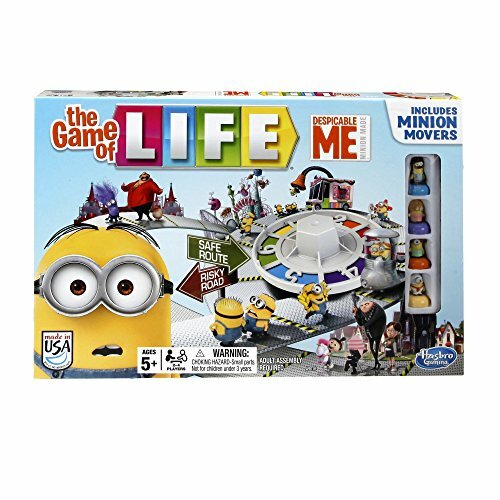 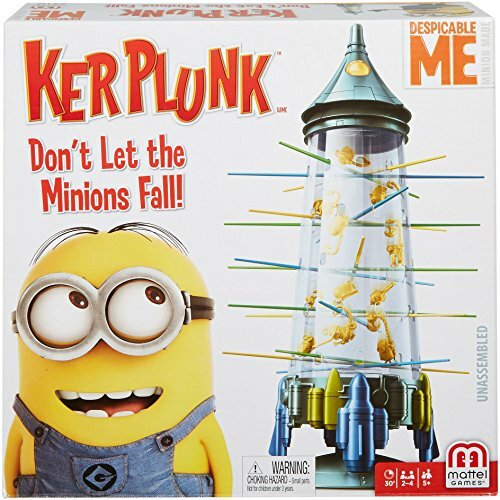 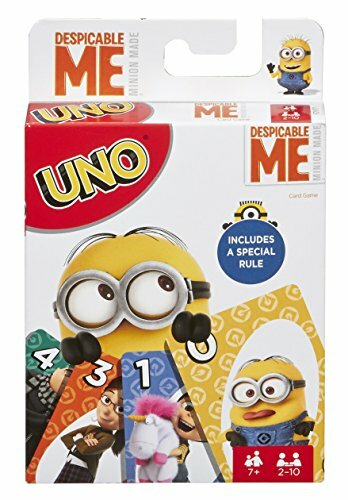 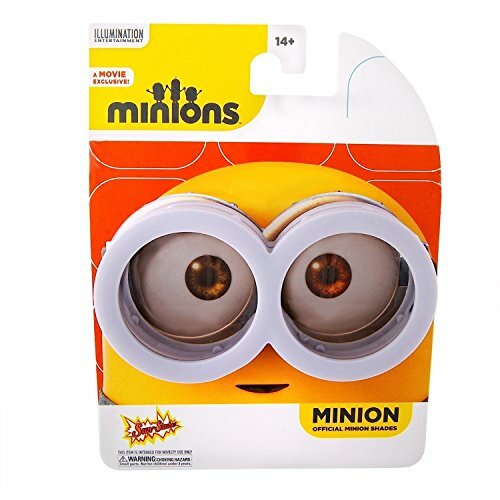 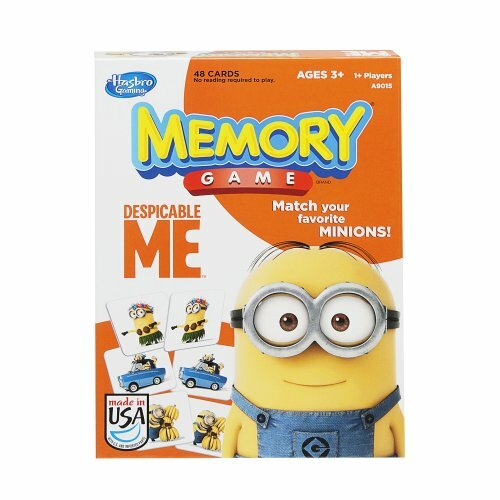 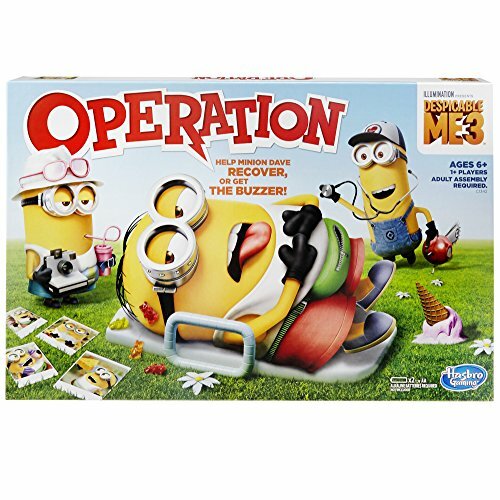 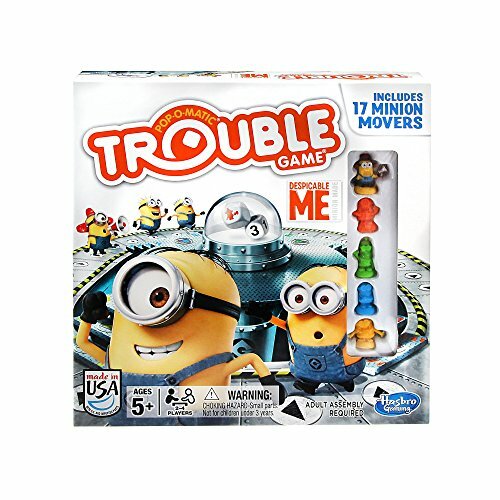 They REALLY like board games, here are some examples of Minions Board Games for kids that would make excellent gifts! 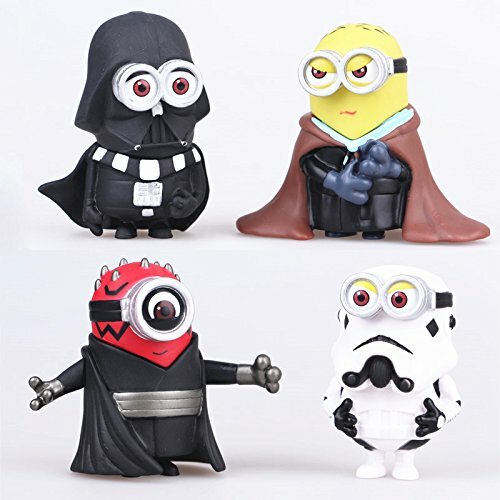 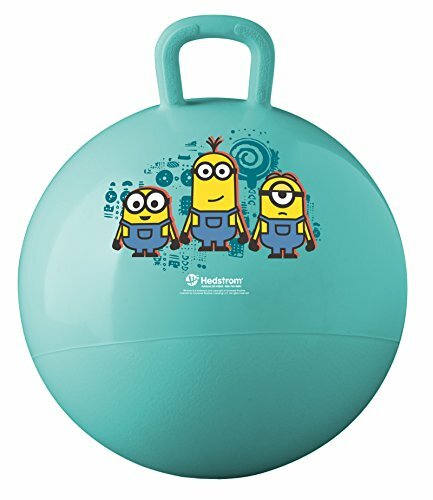 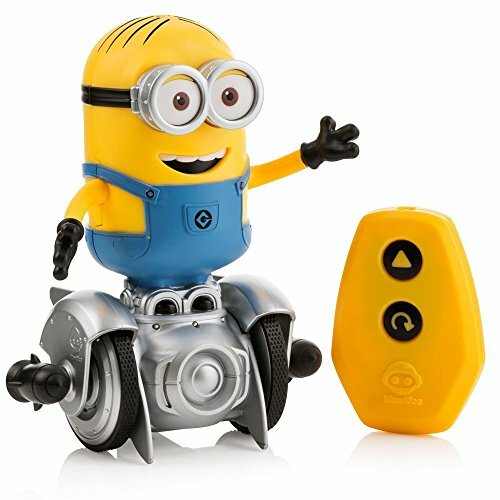 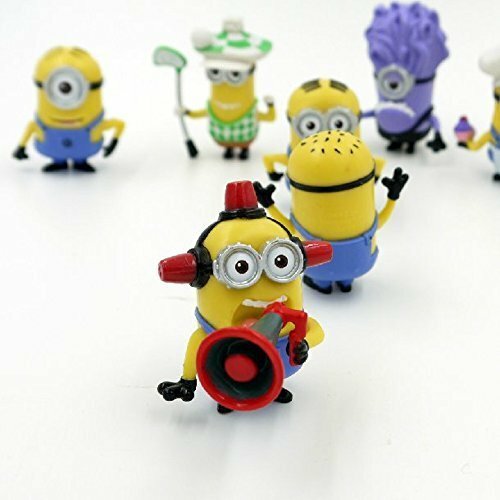 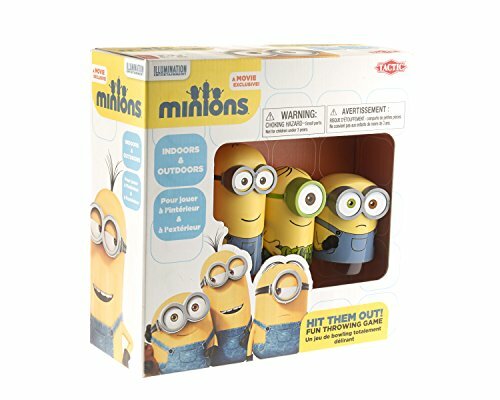 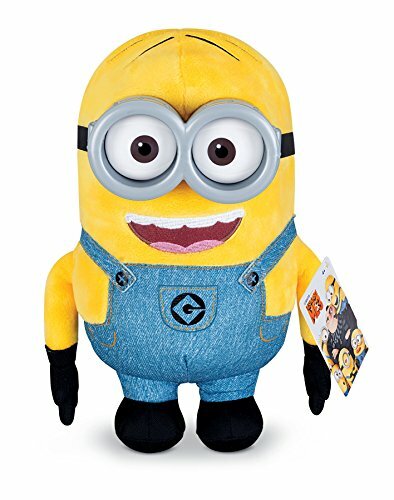 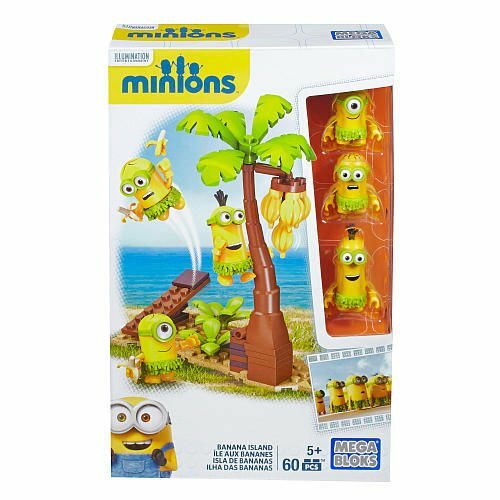 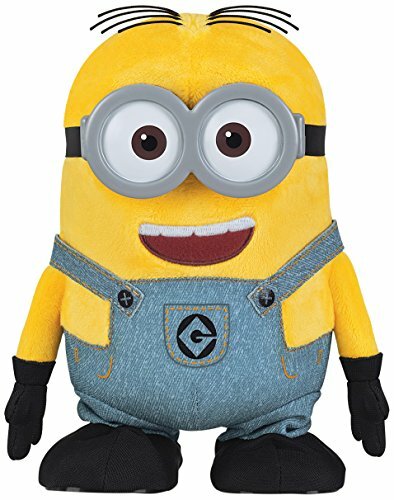 Of course, younger kids are all about the TOYS, so here’s a round-up of Minions Toys! 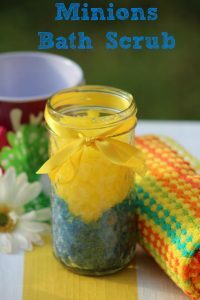 Don’t miss my other Minions posts, featuring Minions Bath Scrub and Minions Smores Brownies! 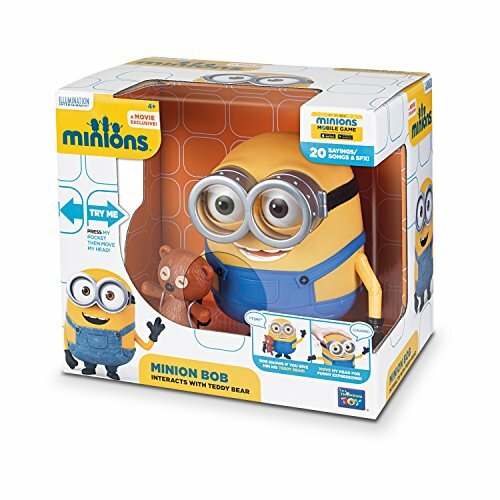 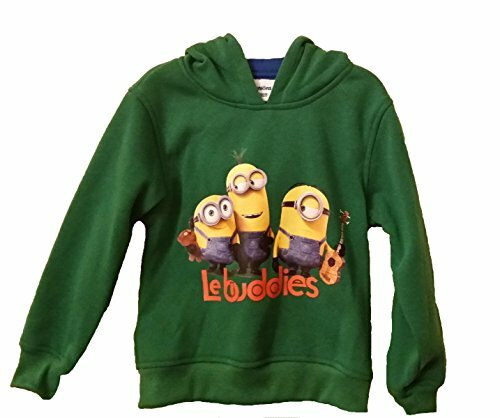 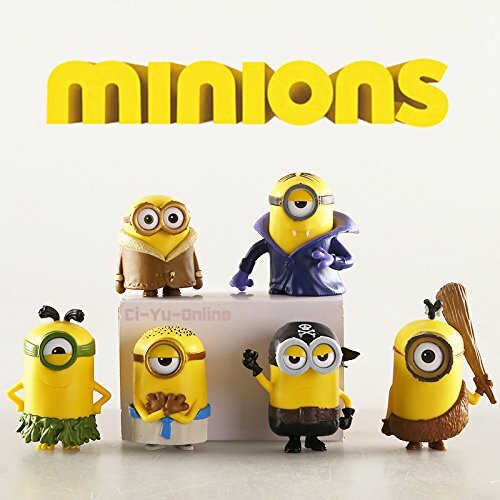 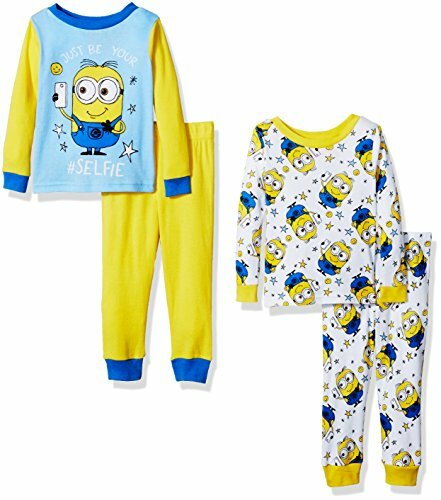 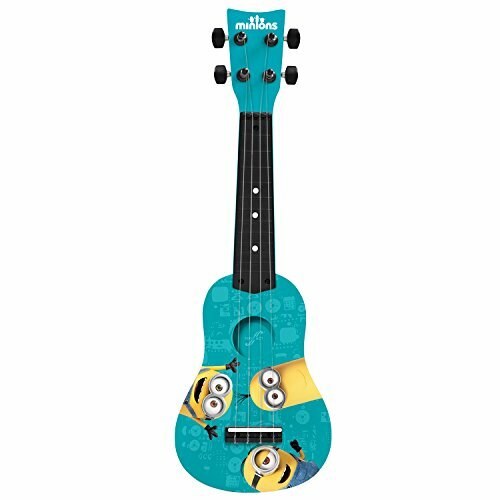 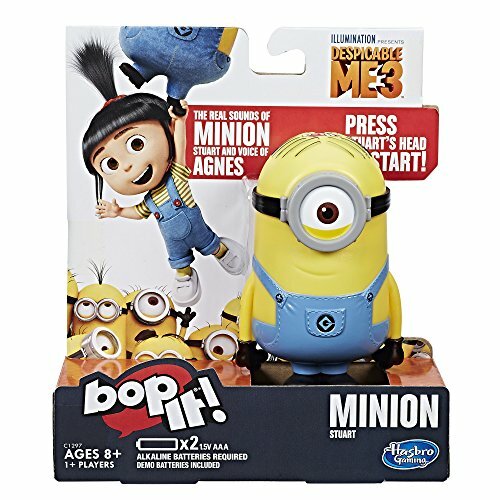 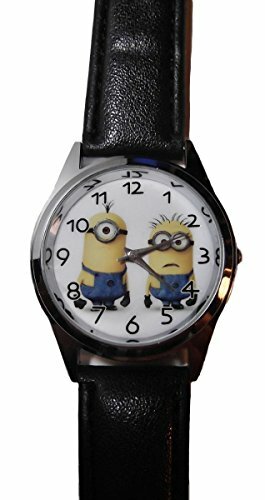 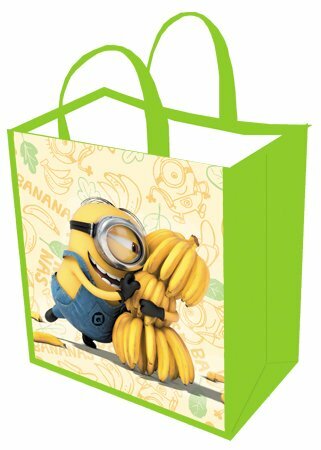 Here are some other Minions Gift Ideas that any Minions fan would be excited to receive! 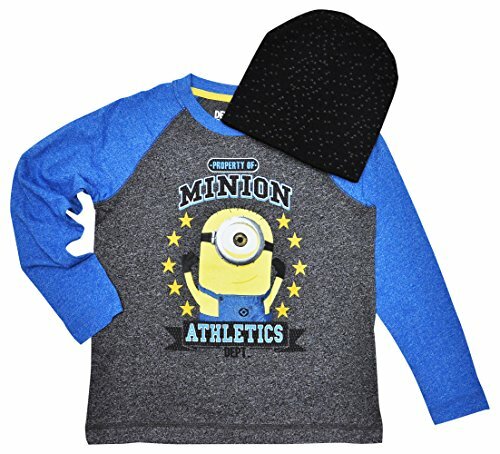 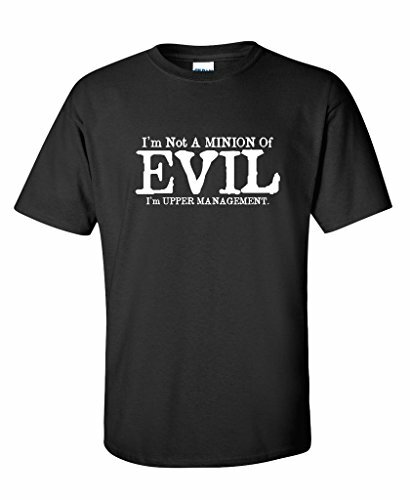 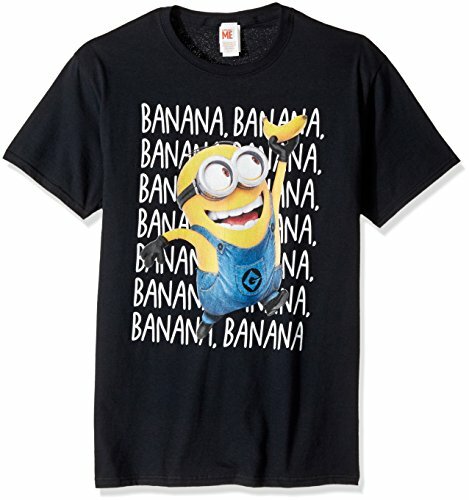 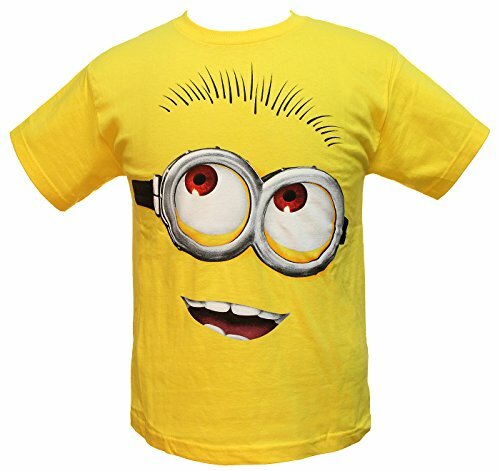 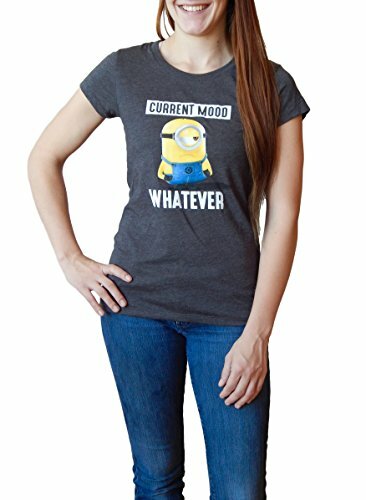 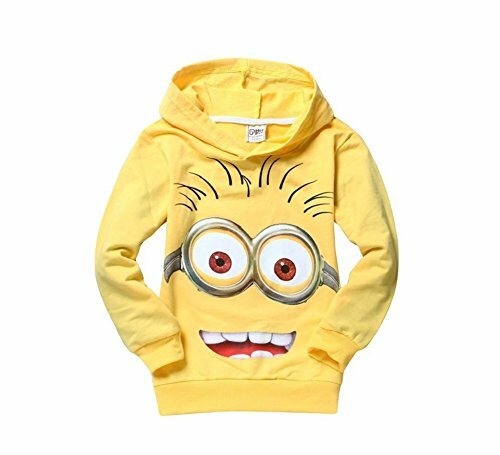 I would like to give my grown son the “I’m Not A Minion of Evil” tee shirt, he loves the Minions! 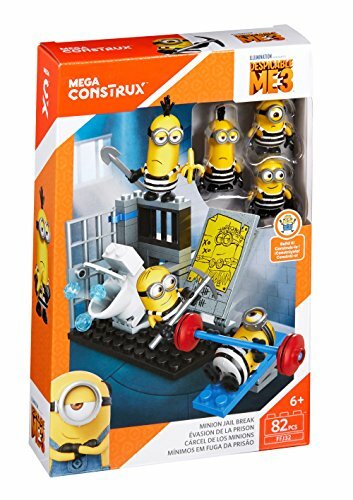 I think our son would get a kick out of the “Cuteroom Dollhouse Miniature DIY Dolls House Room Kit with Furniture+Cover Handmade Gift Toy Minions Party”. 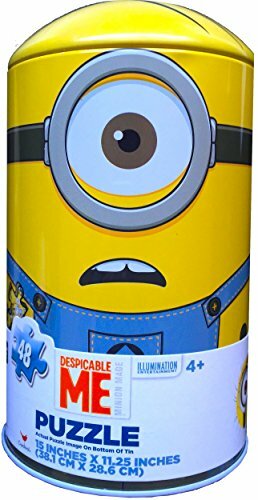 I like the Minions Personalized Ceramic Coffee Mug 11oz – Perfect Gift Idea for Birthday, Holiday, Christmas. 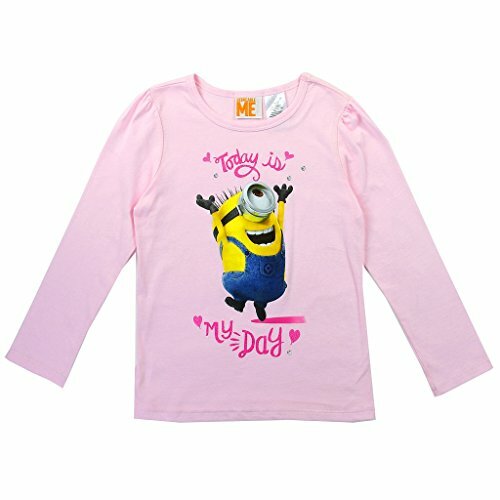 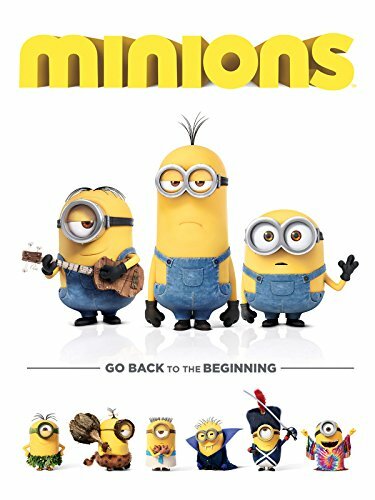 My daughter love the MInions and she would love them. 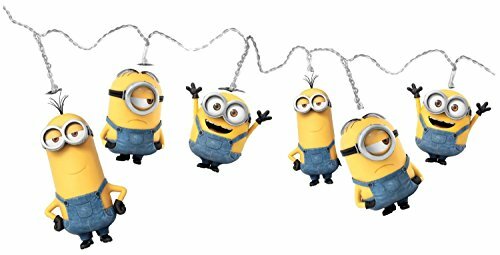 Happy holidays, a time for family and friends. 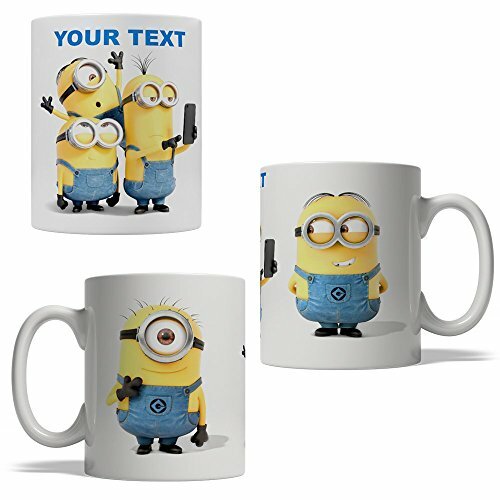 Coffee Mug | Funny Coffee Cup | Blue Wake Up Funny Face .